You can take the GRE revised General Test (computer-based and paper-based) only once every 30 days and no more than five times within any continuous rolling 12-months period (July 1 to June 30). This applies even if you canceled your scores on the test taken previously. If you taken only the paper-based (only in countries where there are no computers based centers) GRE revised General Test, you can take it as often as it is offered. How many times can I take GRE? Why should I take GRE? Who are eligible to apply for GRE? Where can I get more info about GRE? Is there an age limit to apply for GRE? Where can I take GRE test? What is the minimum score to get to a good college? Which is the correct time to take my GRE test? What is the scoring pattern in the new GRE test? When and where do people take GRE? Which schools accept the GRE? What is the cost/registration fee for GRE? How many times in a year is GRE exam held? What is the validity of the GRE exam? What happens if I want to cancel the GRE test score? How do I send on my GRE score to the colleges where I want to apply to? If the application deadline of University X is July 15, by when should I take the GRE? Which all the countries look for GRE scores? 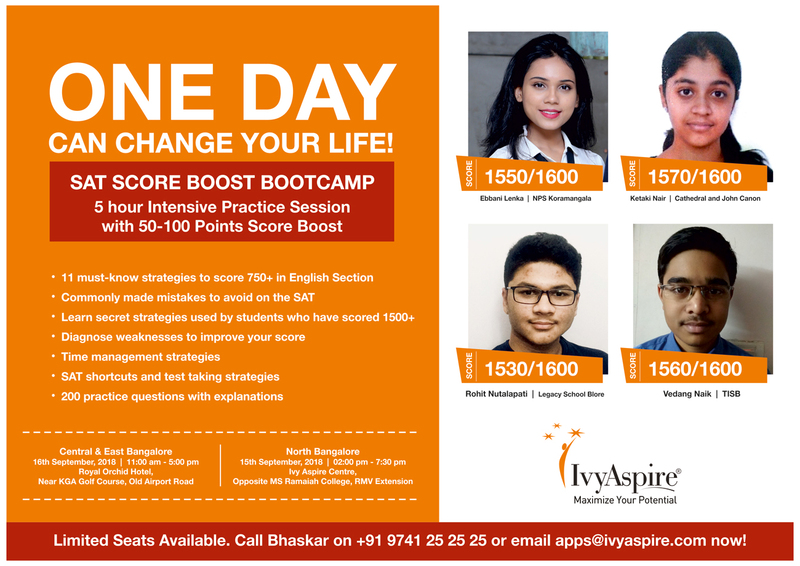 Why should I choose Ivy Aspire to do GRE? What skills does GRE measure? What level of math in GRE that I need to prepare for? How do I register for the computer-delivered GRE test? How do I register for the paper-delivered GRE test? What if I need to change the date or location of my GRE test?